Located in Salt Lake City serving Salt Lake City and surrounding areas. James L Carroll & Associates provides a complete line of residential design services for large or small scale projects and is recognized for reliable technical expertise and design excellence. The firm is organized to offer day to day service for large or small projects over a wide geographical area. As we strive to keep abreast of the ever-changing technology, our ability to manage and design projects long distance continues to improve allowing us to offer our services without compromising the quality of those services. We are committed to solving our clients' problems. We place strong emphasis on thoroughness and follow-through in our dealings with clients, consultants, and contractors. 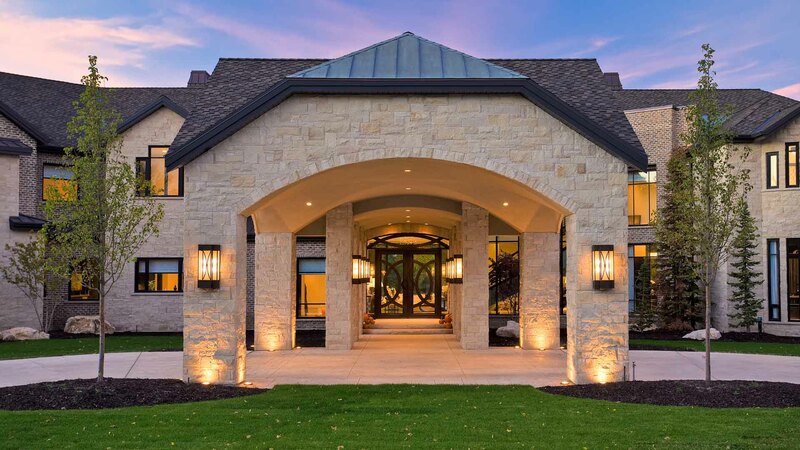 Personalized service, quality control, and follow-up after the job is completed are key elements of every James L. Carroll & Associates project. Our experienced staff takes pride in its effective project organization, its direct involvement with the client and its creative design abilities, all of which work together to meet the needs of the special requirements of each and every project. We welcome your inquiries and will do our best to answer any questions you may have. We thank all of our past clients who have helped enable us to reach our present status and look forward to meeting the ever-changing challenges that new clients present to us each day. Committed to building close working relationships with our clients, James L Carroll & Associates also strives to add value to the local Salt Lake City community through our use of sustainable materials and our dedication to maintaining the highest industry standards. Working with an experienced home designer at any stage of your construction project helps to avoid delays and errors in design and performance. 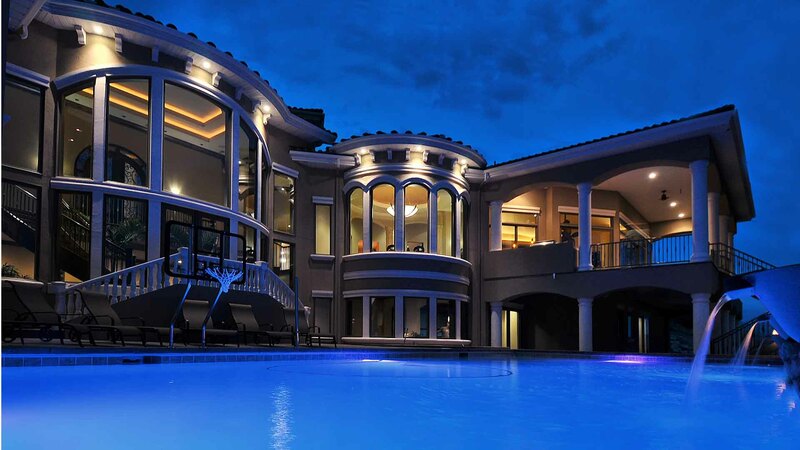 James L Carroll & Associates can help you achieve the most cost effective and exclusive custom home designs that meet the needs of your residential development projects from start to finish. Contact our team of residential design personnel for a hands-on, personalized approach that is rarely found with larger firms by calling us today. Why do you need an experienced Residential Designer? Hiring an experienced residential home designer to help guide you through a residential renovation project, such as a kitchen extension, or basement upgrade. It can also minimize costs in the long run and allow you to achieve the full potential of your new home project in Salt Lake City. Once your home plans are complete; you can count on James L Carroll & Associates to follow through the building permit review process where we help answer questions and coordinate the review process with structural, civil, and other engineers until a building permit is realized. What good is a set of plans unless you can gain a building permit from them? Where other home plan designers fall short on this follow through; or expect others to take care of the permitting process, James L Carroll & Associates will be there until your permit is approved. James L Carroll will oversee all aspects of the design process with a first in depth meeting to understand your "wish list" and hear all of your ideas for your new home. James brings to the table all of his years of experience in designing a vast number of homes and incorporates that experience into a personalized custom home for your project. Unlike many other experienced home designers; James Carroll has no one particular residential design style and has shown this over the years by designing timeless designs that stand the test of time. 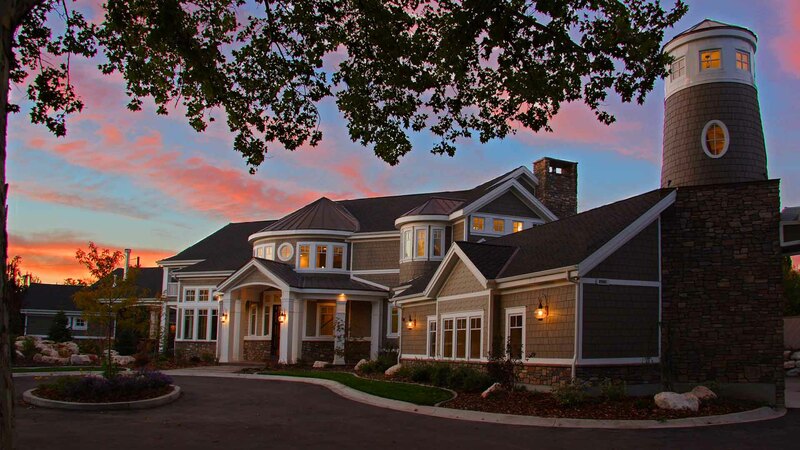 He has designed the residential design styles of Craftsman, Shingle, Cape Cod, Mountain, Modern, Farmhouse, Georgian, French, Mediterranean, Ranch, Prairie, Desert, Victorian, Tuscan, and others. James L Carroll & Associates is all about building relationships and a commitment to your home design project that does not typically end at the building permit approval. Many design firms stop at the permitting stage but unless you require otherwise, the design firm is there to follow through by being readily available throughout the building process. They welcome any questions from building Contractors and Sub-contractors, Interior Designers, Landscapers as well as to help their clients any way they can during what can be a very stressful building process. They will periodically make job site visits to help clarify the intentions of the home design, prevention of construction site mistakes, and continue with greater scope of services such as more elaborate electrical and lighting plans prior to installation of such. All information provided is provided for information purposes only and does not constitute a legal contract between James L Carroll & Associates and any person or entity unless otherwise specified. Information is subject to change without prior notice. Although every reasonable effort is made to present current and accurate information, LinkNow!™ Media makes no guarantees of any kind.